A new GAO report highlights the stresses that UAV pilots face. Other sources of stress include long hours and rotating shift work (which not only caused sleep problems, but affected the pilots’ ability to spend time with friends and family). Pilots who had previously flown manned aircraft were told their RPA assignments were temporary, but due to demand, the Air Force had to keep them in RPA assignments indefinitely. UAV pilots are also promoted less frequently than manned-aircraft pilots. One unit commander said that “some in the Air Force view flying RPAs negatively, resulting in a stigma.” Perhaps because of this reason, the Air Force has not met its recruiting goals in 2012 and 2013 for RPA pilots. 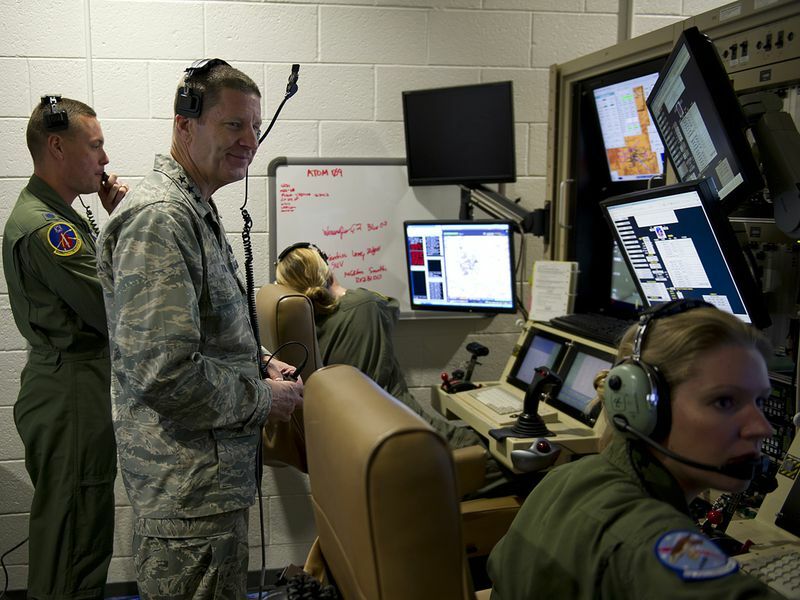 Until 2010, the Air Force relied solely on manned-aircraft pilots to fly RPAs; that year, an RPA “pilot career field” was established for officers who were not qualified to fly manned aircraft. As current RPA pilots reach the end of their service commitments (fiscal year 2017), the Air Force may have to look at other groups, such as enlisted or civilian personnel, to meet its targets. Some of the airplanes in the National Air and Space Museum stir personal memories. "We Called It 'The Bug'"